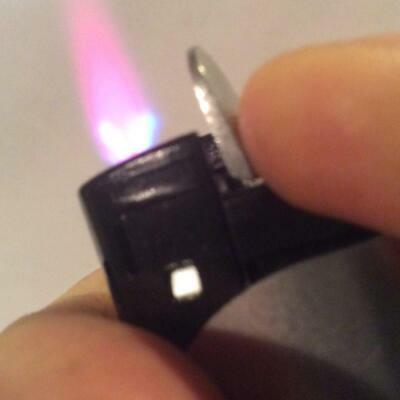 A cigar lighter with a jet flame are the best way to add fire to your cigars. They allow a high temperature flame that uses high quality butane fuel. Jet flame lighters. 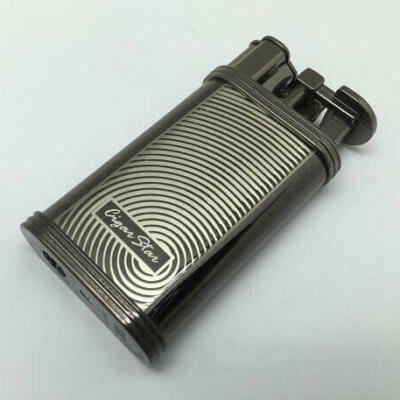 Cigar Star offers a few tried and tested high-quality butane cigar lighters at wholesale prices. 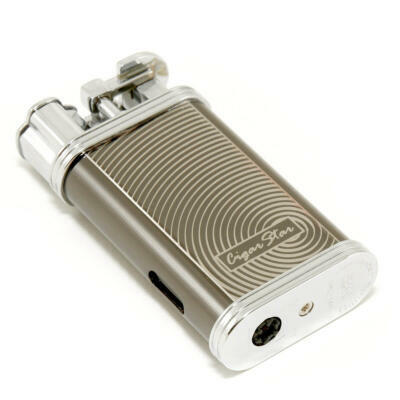 Using a cigar lighter that uses quality butane fuel will ensure that the foot of your cigar will burn evenly. 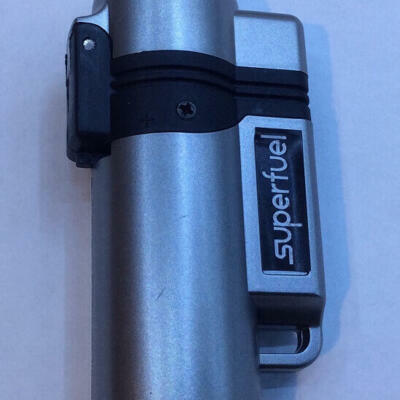 High quality butane burns away all the fuel, therefor it will not taint the taste of your cigar either. When lighting your cigar with a jet flame slowly direct the flame to the foot of your cigar while rotating the cigar back and forth after 30 seconds draw on your cigar while keeping the flame on the foot of your cigar. Make sure that you do not draw on the cigar to many time =s as this will make your cigar heat up and change the taste of your cigar.